More than 55,000 primary and secondary aged girls have now attended a Robogals engineering based workshop, designed to increase female participation in engineering career paths. Founded in 2008, Robogals is a global not-for-profit targeting girls aged 8 – 15 to encourage their interest in STEM and the opportunities that exist in engineering. Chief Executive Officer Nicole Brown said the organisation has experienced significant growth in the past year across Australia, Asia, North America, the United Kingdom and the Middle East. “In the last year alone Robogals ran 697 workshops reaching more than 12,000 girls. Without these workshops, it’s unlikely many of these girls would be exposed to engineering and inquiry-based learning until much later in their studies, if at all,” Ms Brown said. This important milestone was celebrated this week as part of the Robogals annual volunteer conference (SINE) for the Asia Pacific Region. Over 90 volunteers from all states of Australia and representatives from Tokyo, came together for a three-day residential program hosted by The University of Melbourne. Volunteers shared their successes and ideas with their peers and made plans for the year ahead. 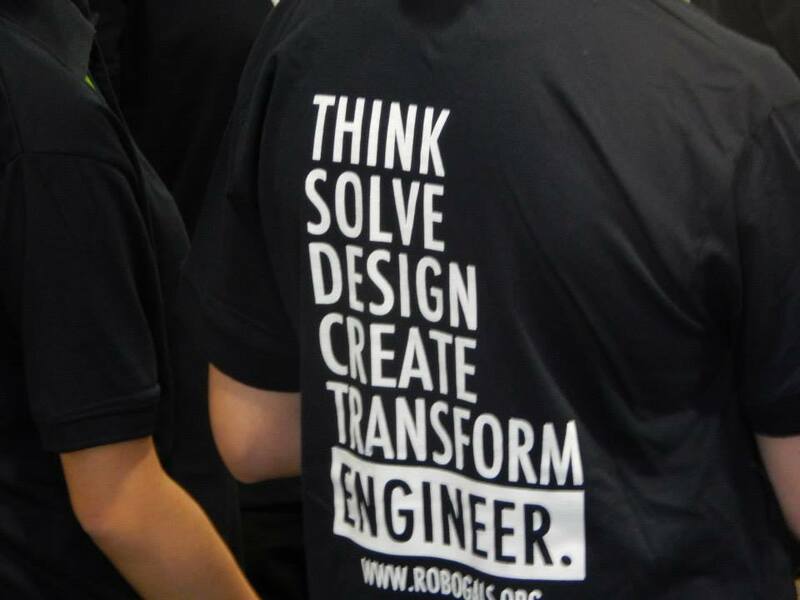 SINE Asia Pacific concluded on Monday with the annual Robogals Awards event at Engineers Australia. This event provided an opportunity for Robogals to announce the appointment of its incoming CEO – Ami Pasricha. Ami will commence her new role at the beginning of 2017, taking over from Nicole Brown. Nicole will be completing her Masters of Engineering degree at The University of Melbourne very soon, then commencing full time work in early 2017. “It has been an absolute privilege to lead such an incredible organisation over the last four years. We have seen the organisation expand its reach and work to solidify its footprint as a strong, global volunteer-based organisation. I have been honoured to meet and work with the most inspirational and dedicated individuals and look forward to continuing friendships as I step out of the role.”- Ms Brown said. 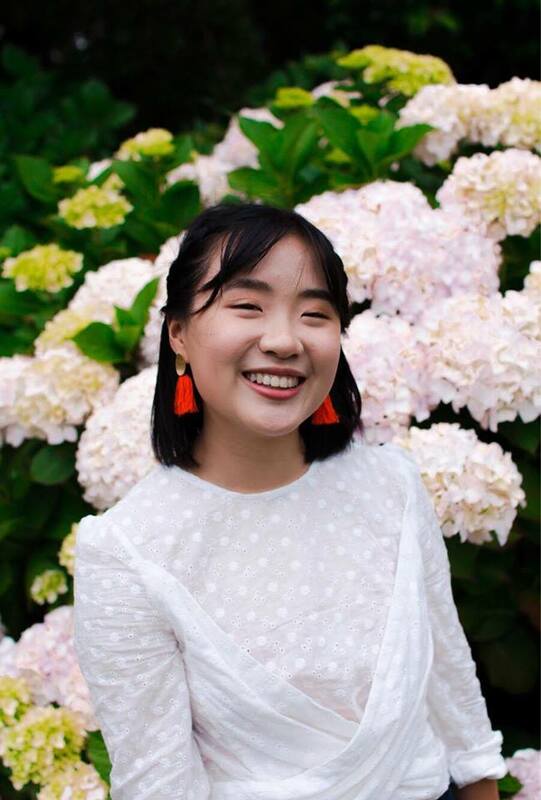 Ami is completing her final year of a Bachelor of Engineering in Electrical and Computer Systems at Monash University in Melbourne. She is looking forward to joining the workforce as a graduate with Telstra early next year. Throughout her time at university, Ami has demonstrated a passion for entrepreneurial activities and leading teams. “Robogals is an organisation that is at the forefront of inspiring and empowering young women to pursue careers in engineering and related fields, and I am humbled and honoured to be a part of the team. I am really excited to meet everyone and look forward to working hard to achieve our vision of global diversity in engineering”.- Ms Pasricha said. The Board and global volunteer team thank Nicole for the leadership she has provided Robogals as CEO, and welcome Ami to the global team. This is a brilliant initiative – just what we need to see more of. I really hope – as someone who works with a lot of innovators – that this program is pushed really hard here in the UK.